I am honored to introduce Chava Ben Zvi to my blog. Chava is a teacher, librarian, and survivor. 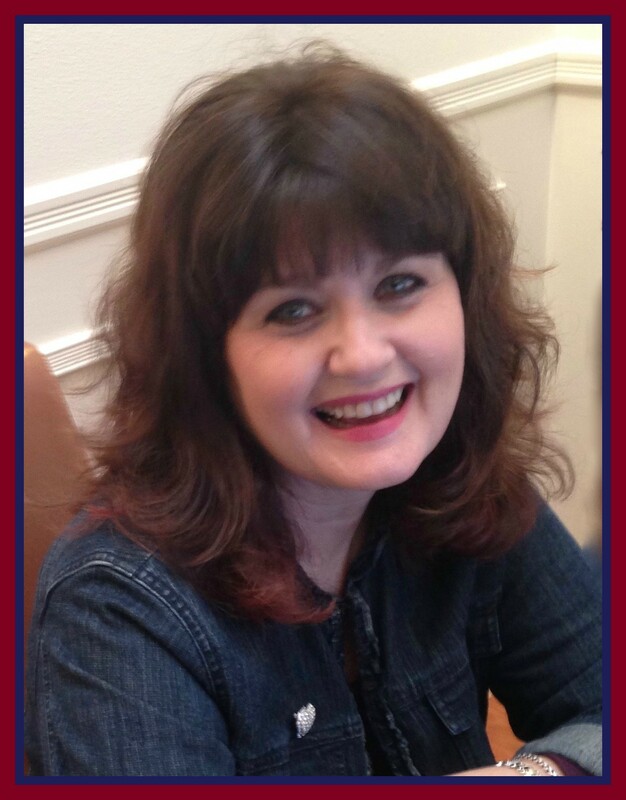 Her personal story is both heart-wrenching and inspiring. 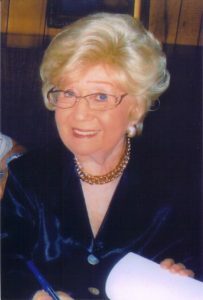 Following her retirement, Hava became a writer. Her books include, Eva’s Journey: A Young Girl’s True Story, The Bride Who Argued with God: Tales from the Treasury of Jewish Folklore, and Portraits in Literature: The Jews of Poland, an Anthology. 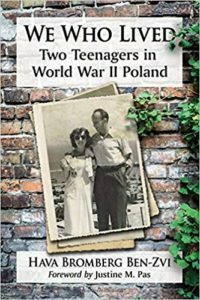 Chava’s newest book is We Who Lived: Two Teenagers in World War II Poland, a moving memoir that brings to life Chava’s experiences with such vivid detail readers will feel the depth of her emotional journey. You have written about your childhood experiences in your earlier book, Eva’s Journey-A Young Girl’s True Story. What inspired you to write your newest memoir, We Who Lived? Eva’s Journey was intended for children. It was brought to many schools and libraries. However, listening to children’s response to it and to their questions, I understood that especially high school students wanted and needed to know more, and perhaps, on a more mature level. In We Who Lived I tried to meet this need. We Who Lived was intended for adults. And I also wished to give them far more. I wished to share with all my readers my husband’s and my own feelings, attitudes and behavior following the Holocaust. We knew we needed to rebuild our lives – we were young and our lives were still ahead of us. Fearless, determined and full of hope, we knew we faced a long and difficult struggle. We went to school, gained some of our lost years of education and growth. We continue our training and finally ended with careers we could enjoy and live in peace. As a young girl you had resilience and insight beyond your years. How were you able to develop this inner strength? Frankly, I don’t know. It is known that in danger and when needed we find strength we never knew we possessed. I never lost hope, and never gave up. In every situation I tried to choose action leading to my survival, and following my instincts. I also actively tried to preserve my sanity, protecting my mind from despair. When I heard rumors of my father being executed, along with a group of other Jews, I actively talked myself into believing that, perhaps, he escaped. In my heart I knew he was alive no longer, but I understood that at that time, this belief will help me coped with my grief and despair. Your memory of details is remarkable and your images pull readers into your world. Can your share a bit about your writing process? Eva’s Journey was my first book. I truly believed that all I needed and should do was to describe the facts. I tried to avoid telling things I considered not essential to the story. I joined an author’s group and soon learned otherwise. I learned it was important to tell my readers what I saw, heard, smelled and felt. In particularly, I learned to share with my readers what I thought. All the details I originally considered irrelevant were brought in now, to give the audience a chance to understand and live through my experiences with me. Have there been any unexpected experiences resulting from writing books and sharing details of your personal journey? I understood myself and my own behavior better. As an adult, I was able now to evaluate, consider and sometimes regret my actions. I also tried not to be too harsh on myself, even so it is difficult. Thank you Hava, for sharing your story. 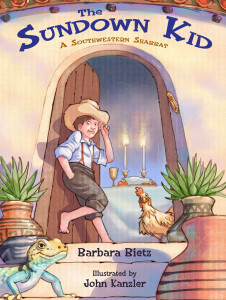 Learn more about Hava and her books on her web site Hava Ben-Zvi. 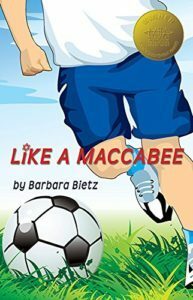 This entry was posted in Uncategorized and tagged Hava Ben-Zvi, Memoir, We Who Lived by admin. Bookmark the permalink. Next → Next post: Jane Kohuth – Who’s Got The Etrog?